Create a memorable event in our spectacular manor. Experience the grandeur of a Jeffersonian manor located in a picturesque setting near Washington, DC. Impressive Jeffersonian architecture, elegantly appointed ballrooms, and crystal chandeliers offer the ideal atmosphere for weddings, upscale meetings, and special events. The light-filled ballrooms, stately French doors, and distinguished carved fireplaces make this romantic estate the perfect setting for your special day. We offer facilities for ceremonies indoors and outdoors. The private 22-acre estate features scenic views, spacious ballrooms, convenient on-site parking, and a distinct facade that will add a classic sense of scale and power to your event. 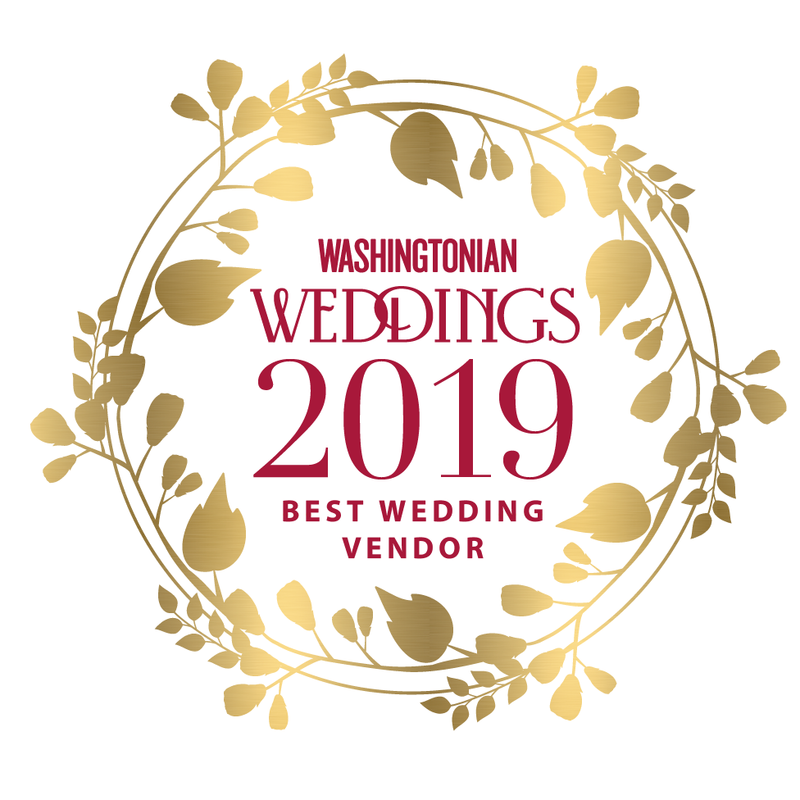 Rose Hill Manor is located in the rolling hills of Northern Virginia's wine country, and over the years has hosted weddings, parties, corporations, fundraisers, and more. Check out some photos of beautiful weddings at Rose Hill Manor! We are located at 42140 Raspberry Plain Lane in Leesburg, Virginia. Check out the interior plan of Rose Hill Manor! "Rose Hill Manor is AWESOME!!!!! Beautiful place and they make you feel at home. They go over and above to work with you and make your wedding day the very best!!!! I highly recommend!"